Heat shrink protection is an excellent technique for protecting crucial electrical connections and keeping wire connections secure. However, some confusion lingers over the procedure and how it's used. Here's what every fleet needs to know about heat shrink protection. What Is Heat Shrink Protection? At its most basic, heat shrink protection, also called heat shrink tubing or heatshrink, is an insulation technique. Before a automotive wire is patched or otherwise connected, a sleeve is fitted over the wire. Once the wiring is complete, the sleeve is moved over the connection. The sleeve is then exposed to hot gas via an oven, a hot gas gun, or some other technique that applies heat, and it shrinks around the connection, providing tight insulation. It's generally made of nylon or polyolefin, such as propylene or similar polymers, as these materials shrink radially, not longitudinally. In other words, the diameter of the tube becomes smaller, but it won't get shorter as you heat it. You'll also be able to find it in a variety of colors, allowing you to maintain any color designations on wires as you need to make repairs. What Are Some Uses Of Heat Shrink Protection? 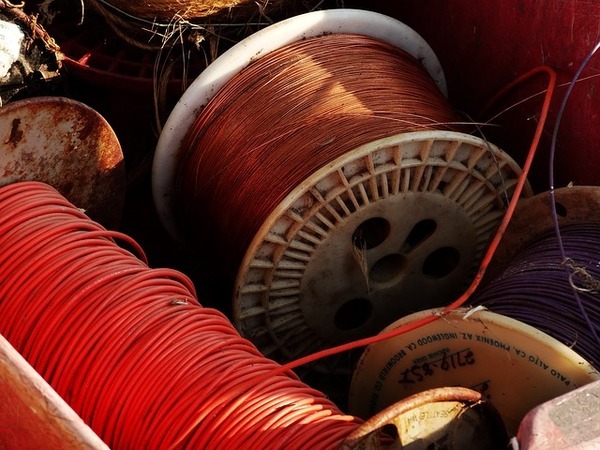 The most common use of heat shrink protection is to secure wiring connections against abrasion and other damage and provide insulation where it can be difficult to use insulated wires otherwise. But it has a multitude of other uses around your fleet. It can be used to replace worn insulation on wiring almost anywhere on a vehicle, bundle together multiple wires to keep them from hanging down or otherwise being too loose, protecting small parts from abrasion, or even creating cable entry seals for environmental protection. What Heat Source Should I Use? The best heat sources will be ones that offer consistent, dry heat, such as a hot gas gun, or by placing the wire and connection in an oven if possible. In a pinch, you can use other heat sources, such as a torch flame or a soldering iron, but that should be done with extreme care and only if you have no other option for shrinking the tubing. Open flames and other focused heat sources have the potential to melt the tubing, unevenly shrink it, overshrink it, and cause other damage, some of which may not be obvious until the connection is put to heavy use. How Can I Ensure A Good Seal? First, strip away any worn insulation or other material from the wire. This will ensure the best possible seal. If you need to shift the sleeve over a connection and it's a tight fit, use only a silicon-based lubricant to move the sheath. Anything else may corrode the wire or damage the sleeve. Heat the sleeve consistently and with a broad-based heat source so that it shrinks evenly, and keep a careful eye on the shrinking so that you don't overshrink the material or otherwise damage it. Heat shrink protection is a handy and simple technique that any member of your fleet can use to make quick and effective repairs. It's always a good idea to have some available, and you'll want to choose the absolute best. 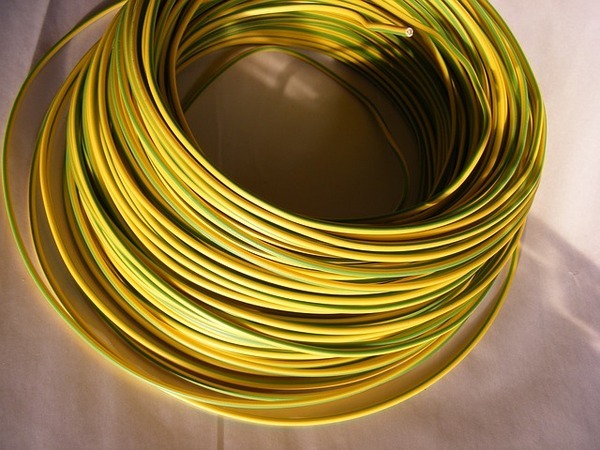 Check out our wire and cable products for an excellent selection of automotive wire components.